I forgot to post some pictures from London. I got there on December 27, 2006. It was cold and rainy but they do have some nice pubs. 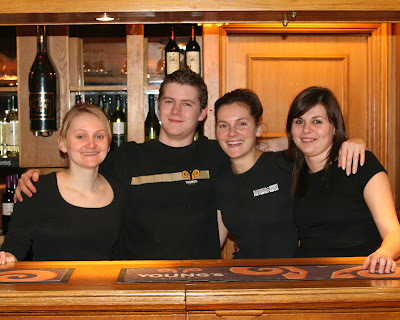 These are some of the bartenders at the Castle Pub in Tooting. Nice place. Nice people. 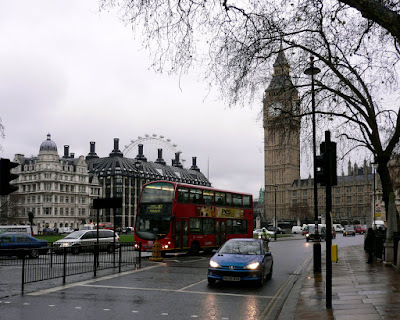 I'd go back to London again but not during the winter.